Traffic around a Florida gay nightclub that was the site of the worst mass shooting in modern U.S. history was closed for a short time as firefighters examined a suspicious package. But it reopened Friday morning after bomb squad investigators determined that it was a suitcase with nothing harmful inside. The Orlando Fire Department tweeted that no hazard was found. Businesses around Pulse nightclub were evacuated for a short time as a precaution. 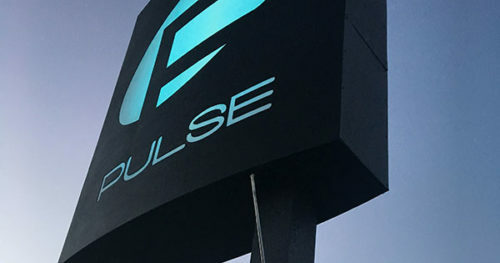 The one-year mark of the Pulse nightclub massacre is nearing, and commemorative events at the nightclub are taking place in less than two weeks. Forty-nine people were killed and dozens more were injured after gunman Omar Mateen started shooting inside the packed nightclub last June 12.